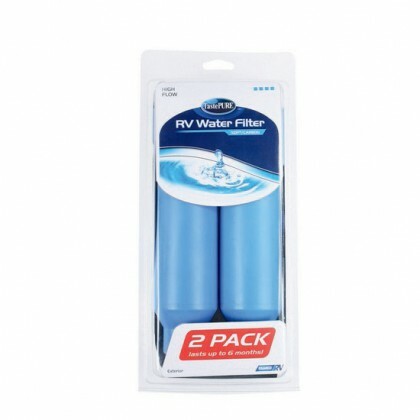 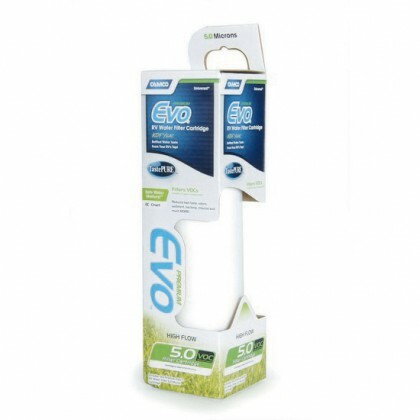 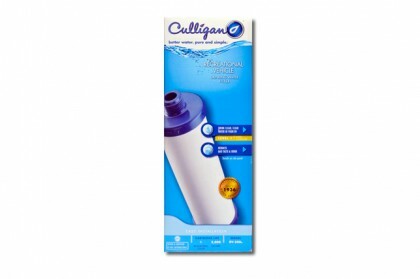 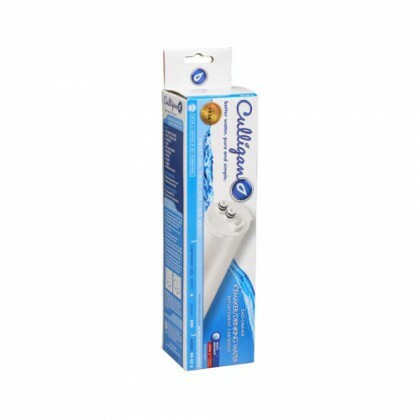 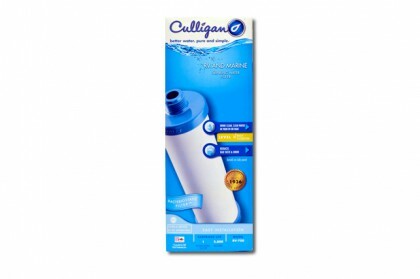 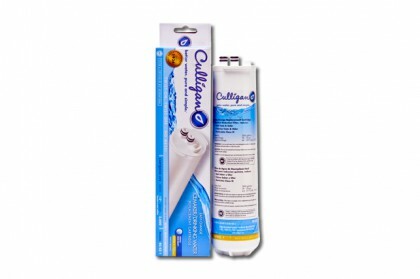 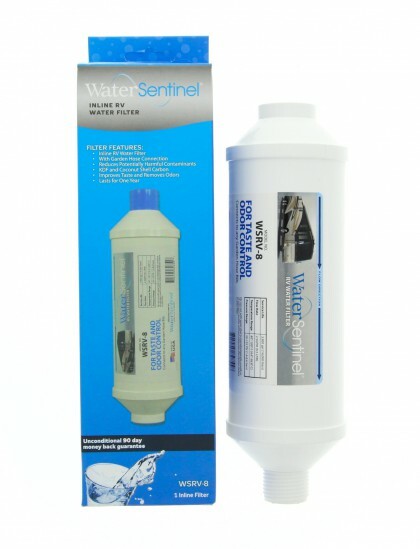 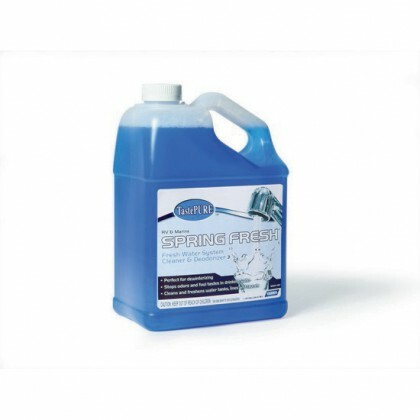 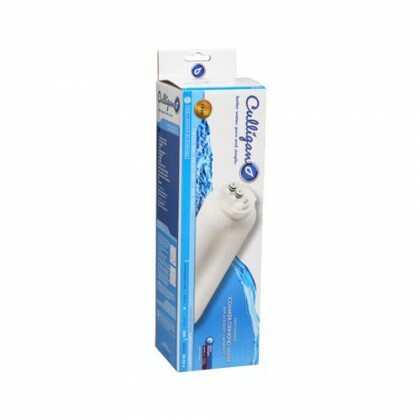 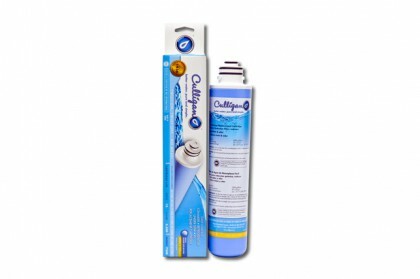 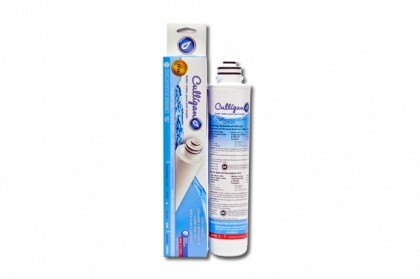 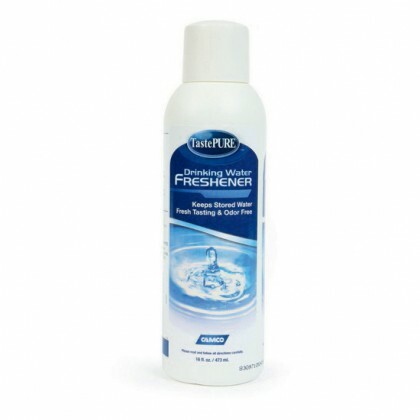 Secure your drinking water supply's purity with our replacement water filters for RV vehicles! 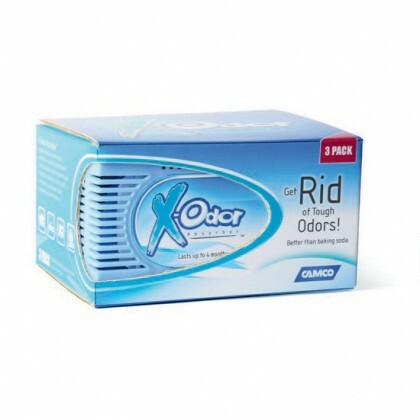 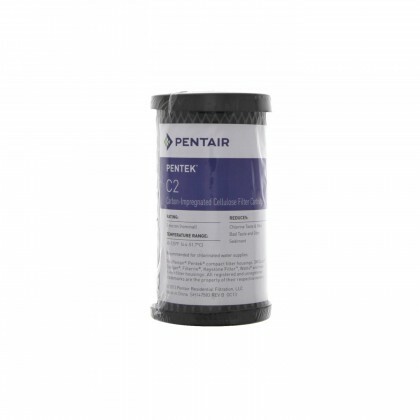 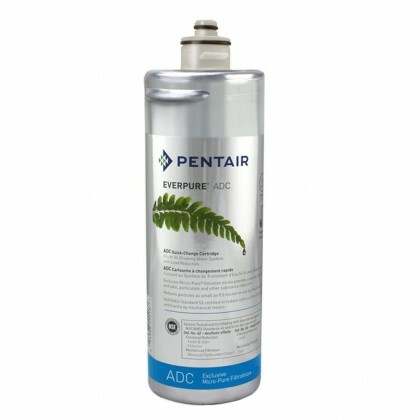 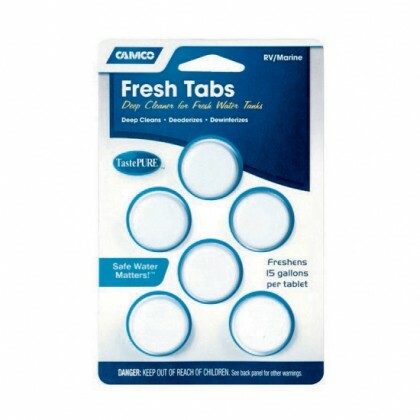 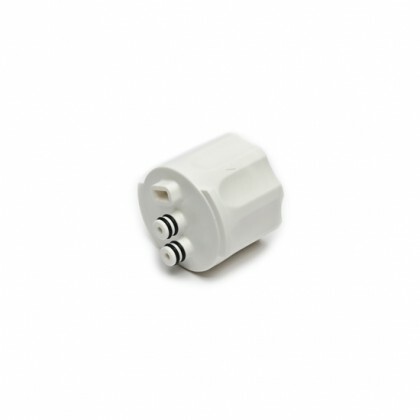 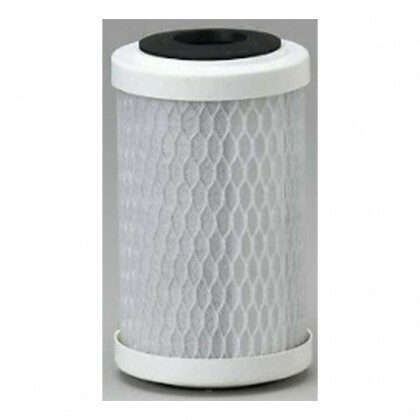 We also carry accessories for your RV filter systems. 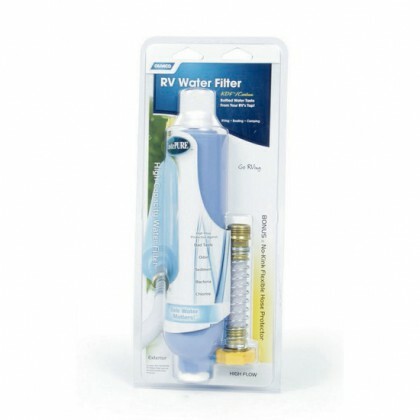 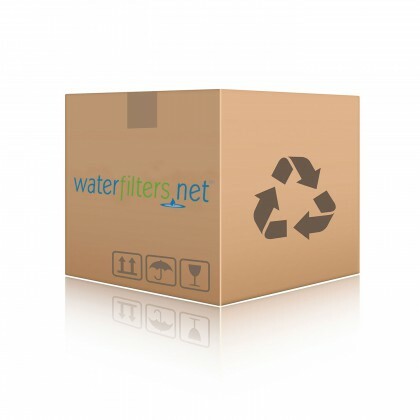 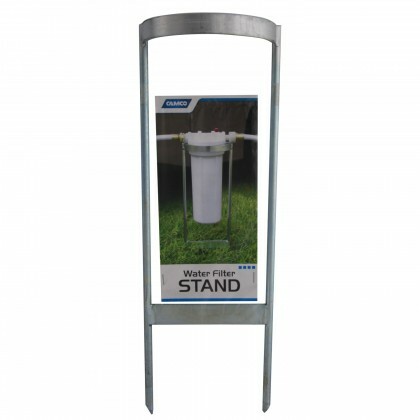 If you do not have an RV filter system yet, go to our RV Water Filter Systems Page to see all of our products. 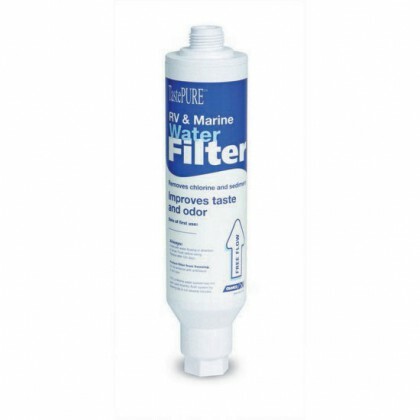 If you cannot find the RV replacement filter you are looking for, Contact Us for assistance.